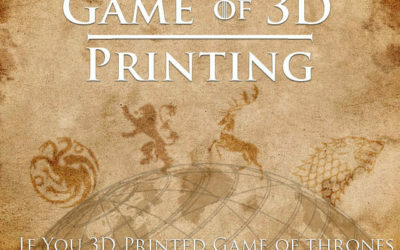 If you printed game of thrones landmarks like wall or The Iron Throne, what would it cost and how long would it take? Click to find out. 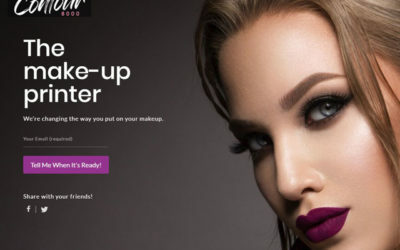 As we try to keep up with modern beauty standards we tested the reaction to a fake, make-up applying printer with incredible results. Read more to find why we did it and how people reacted. Are you experiencing problems with your HP printer and see an on-screen message that displays, ‘Supply Memory Error 10.1000’, ’10.0002’ or something similar? 3D printing in sport has seen some stunning developments in recent years. 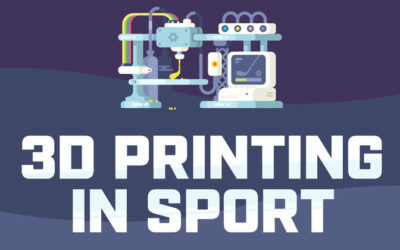 In an info-graphic we explore the ingenious ways 3D print has been used to better Sport. 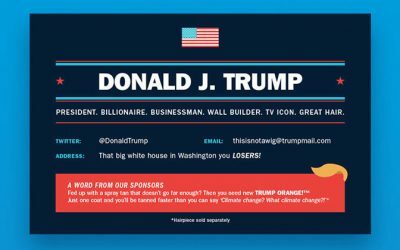 What Would Famous People’s Business Cards Look Like? Bosses, eh? According to our survey 31% described their boss as a good leader. 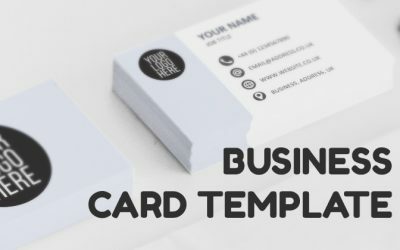 Check out our celebrity business cards and see if you’d prefer a new boss! 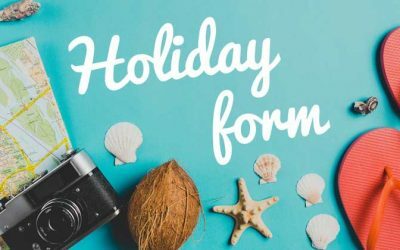 There’s nothing more exciting than the anticipation of going on holiday, exploring a far away land or relaxing on an exotic beach with your nearest and dearest. But wait right there! 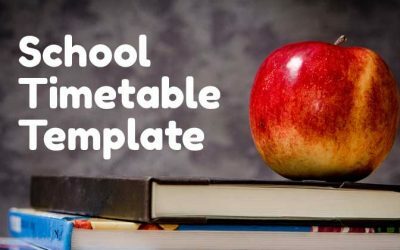 Before you can start all that, you need to get the boring bit out of the way first and that involves filling out forms to get you out of work for a week or two. This colouring sheet is perfect for children to get stuck into – for trips on the plane, in the car or even when spending time in the garden. 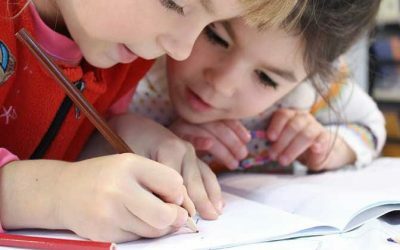 The printable activity sheet features three separate tasks to encourage children to be creative, using their cognitive skills to work out puzzles as well as enjoying a bit of colouring in. 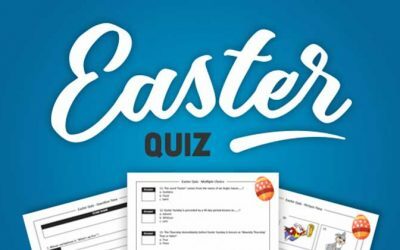 Download this FREE Easter Quiz, it’s perfect for team building meetings and will last around 30 minutes. 30 Questions with 3 rounds including Question time, multiple choice and a picture round. 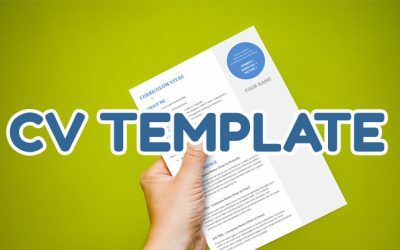 Download and Print Now! 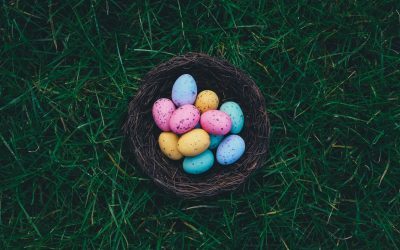 If you’re looking for activities your children can do this Easter break, why not download this Printable Easter Card for them to colour in, created by TonerGiant? This Easter card design allows you to make your own card as a gift to friends and family. Featuring a cheerful bunny just waiting to be coloured in, let your creativity run wild!